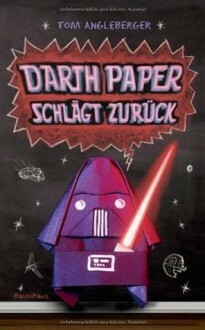 http://Jazabell.booklikes.com Jazabell 3.0 "Origami Yoda said: 'Heard of a Jedi mind trick you have, hmm?" text "Origami Yoda said: 'Heard of a Jedi mind trick you have, hmm?" I love the Origami Yoda stories. Cute,clever and heartwarming!! Highly recommended.